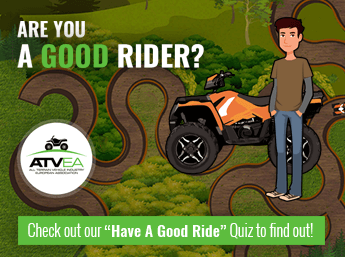 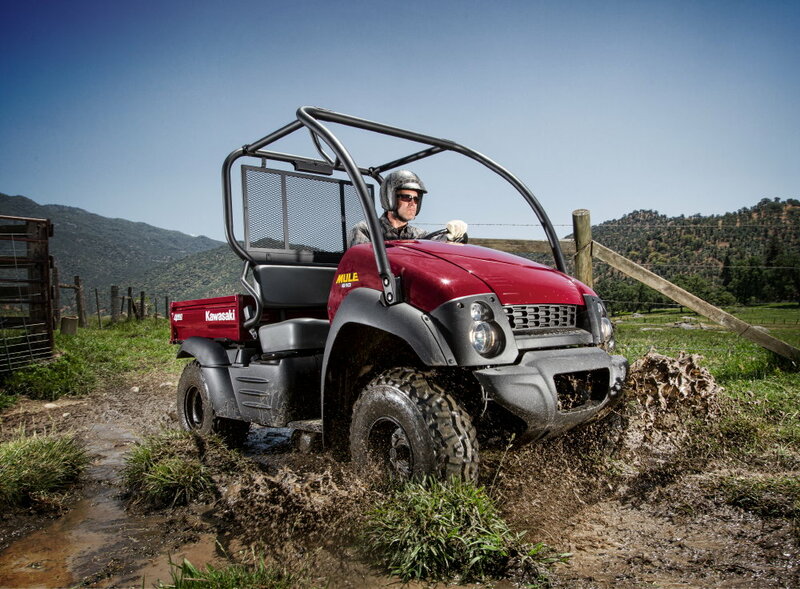 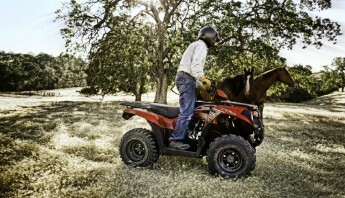 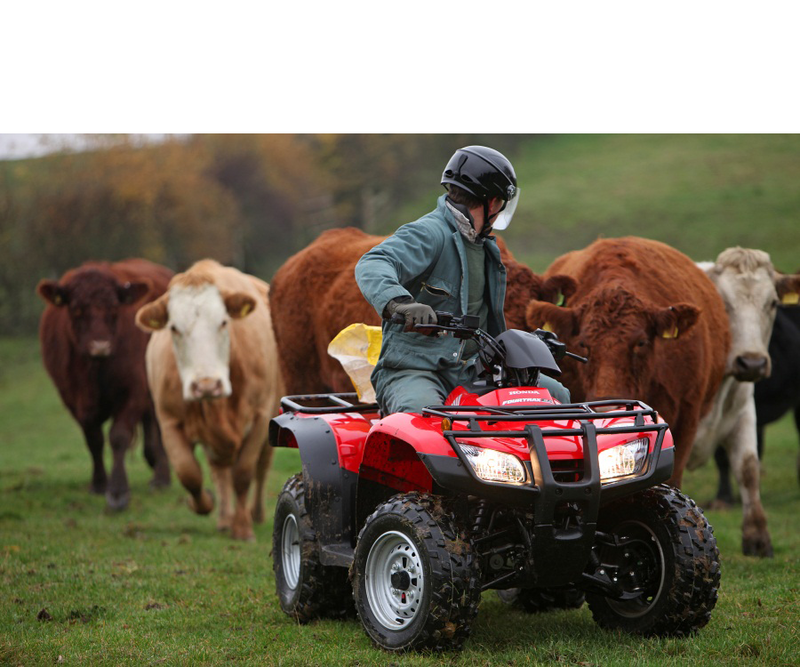 ATVEA is the All Terrain Vehicle Industry European Association. 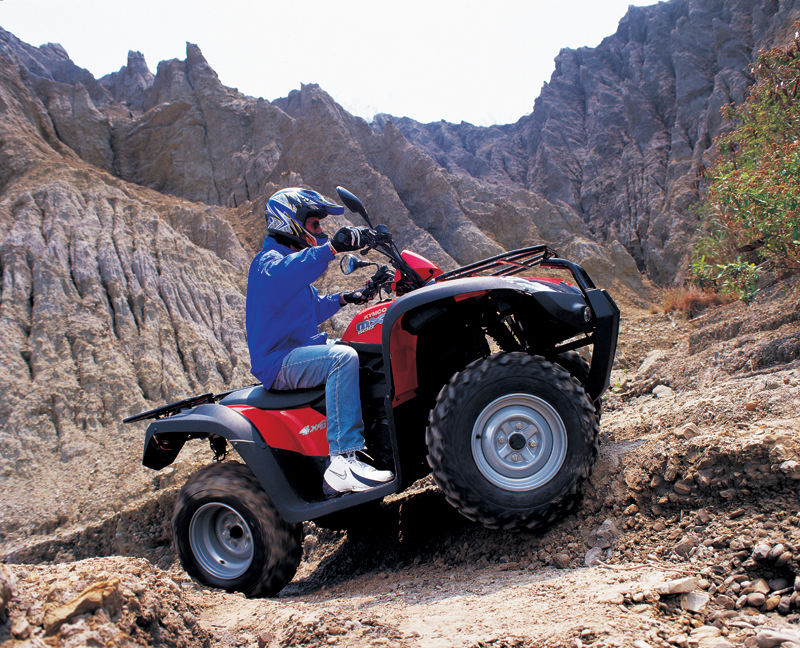 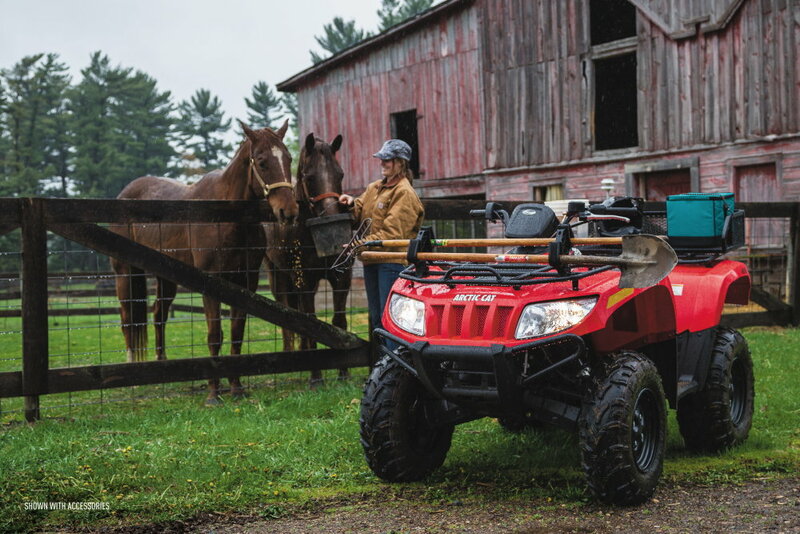 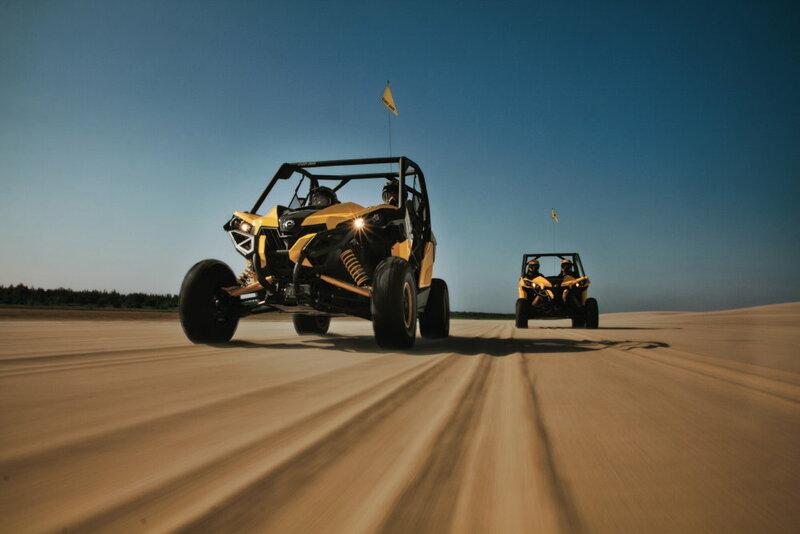 ATVEA is a non-profit industry association founded in 2003, at a moment when the ATV (All Terrain Vehicle) market began to experience strong growth. 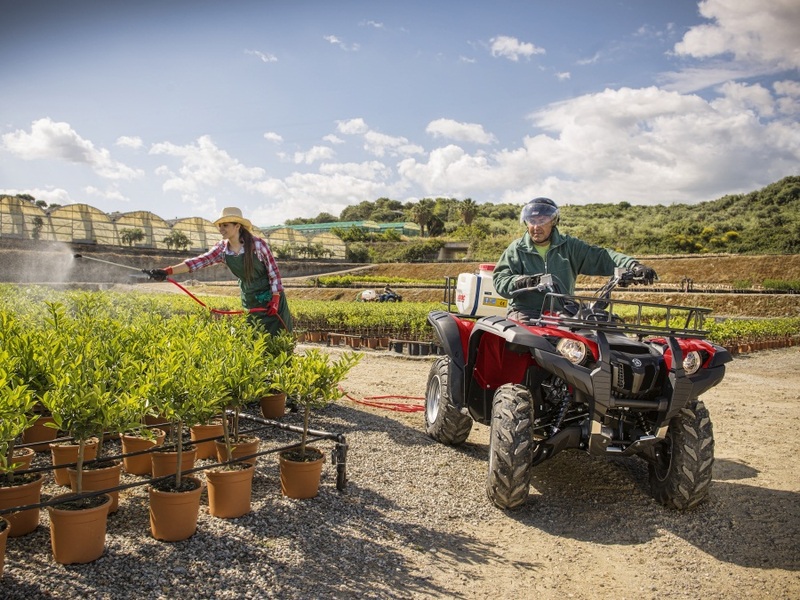 Since 2010, ATVEA is also working on the correct and responsible use of Side-by-Side Vehicles, which represent an increasingly important market in Europe. 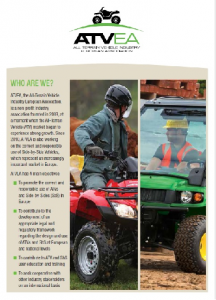 For more information, please contact ATVEA Secretariat in Brussels.